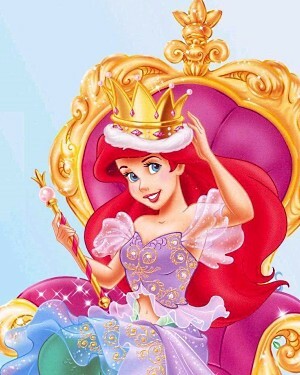 Even Mermaid Princesses enjoy a nice, comfy chair. This is an index of all the different kinds of seats, how people sit on them, unconventional chair uses, and the places where one sits that matters. Despite its name, People Sit on Chairs is not related.